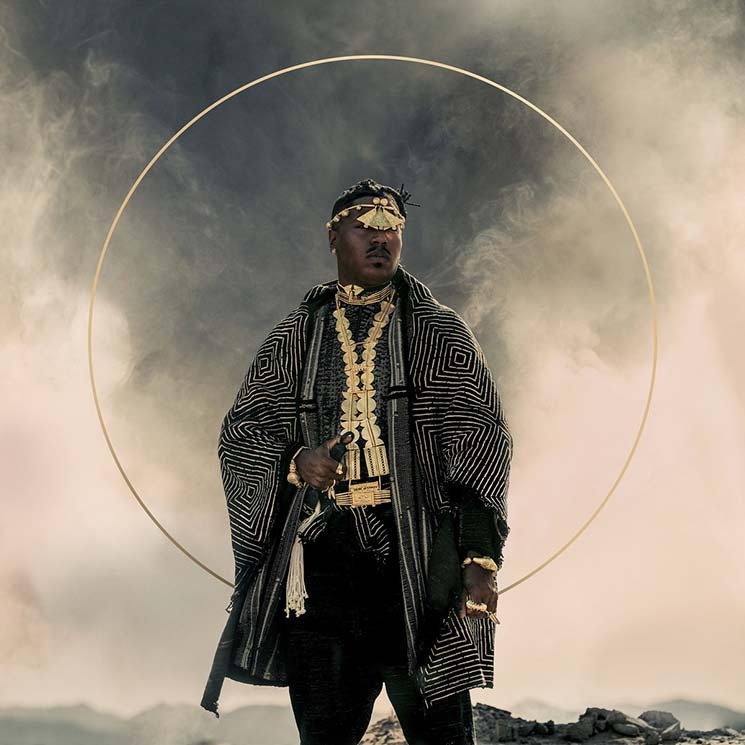 With Ancestral Recall, New Orleans born-and-bred jazz missionary Christian Scott aTunde Adjuah is out to free your mind with a mission to decolonize sound and eliminate cultural and sonic barriers while exploring the unity between West African, Indigenous and African/diasporic rhythms and their roots in trap and hip-hop. It's ambitious, to be sure, but given that this is the trumpeter who gave us Stretch Music, it's no surprise that Adjuah pulls it off. Far more textured, and with a deeper rhythmic foundation than Adjuah's previous offerings, Ancestral Recall is a syncopated and immersive delight. "Her Arrival" opens the set with serpentine percussion; Adjuah's majestic trumpet flies high in the mix. The groove and message deepens on "I Own the Night" (one of three cuts featuring Saul Williams), while the celestial flutes that grace the aptly titled "Diviner" flow over hypnotic trap.